50 Shades Of Grey: No Thanks I’ll Pass! 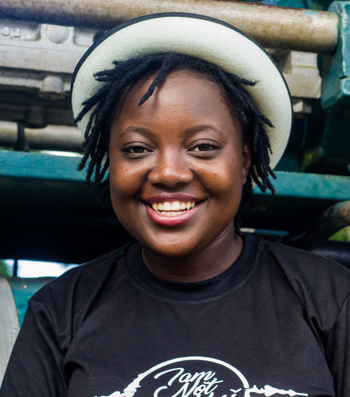 Diana is a Malawian digital content creator who currently shares her content through her blog, YouTube Channel and Podcast. She is passionate about shaping culture by creating content that shapes people's minds. Diana is also a Coffee snob and travel enthusiast who can't shut up about African theology. You can find her work on www.iamnotagoddess.com.